Sometimes really good just isn’t good enough. Are you ready to take your business or your career to the next level? 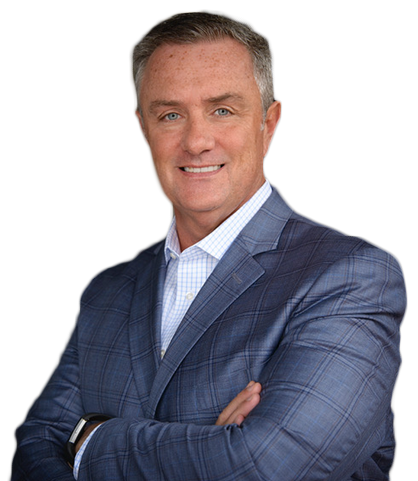 Business owners, emerging leaders, and real estate professionals alike want to Coach With Jim because they are ready for more. 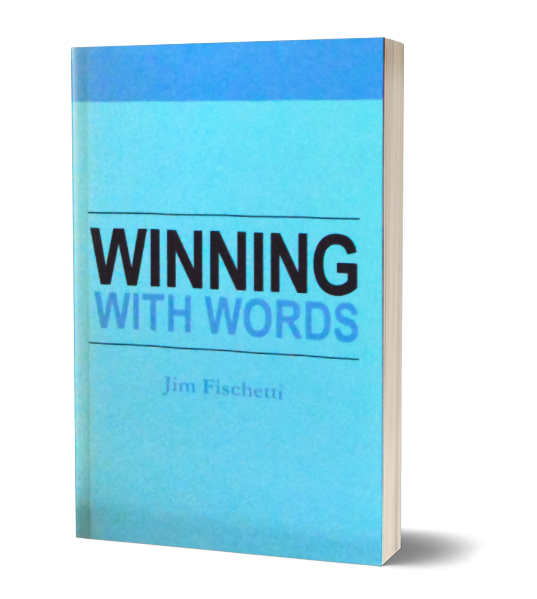 Jim Fischetti goes beyond basic sales coaching and leadership development to truly help build organizations that are ready for greatness – not only in sales but ready to become leaders in their field and their communities. Consider what a Hollywood Star actor gets paid versus an actor at a local playhouse. It is the same work, the difference is the ability to deliver words at a higher level. Real Estate Sales Professionals this book is for you! Learn what words to use, how to use them and deliver them more effectively to increase both your production and profit. Ready to get your team or group fired up? Your audience will be captivated and leave motivated for change. You already have the tools. But are those tools being put to use at their highest potential? Reach new heights with one-on-one or group coaching. Need a little more than one-on-one? We’re ready to roll up our sleeves and help you get things done.